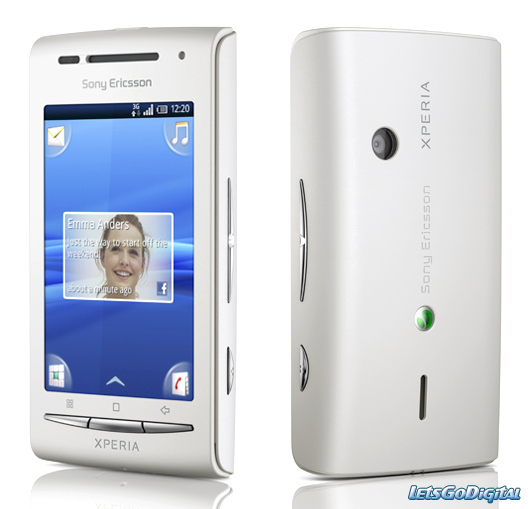 Sony Ericsson announced a smart cellular phone called XPERIA X8 recently that is also 2G and 3G network supporting. It is 104 grams in weight. Its display is big with a TFT capacitive touch-screen with 16M colors. XPERIA has a scratch resistant surface so rough use won’t make much difference on its cover. It also has proximity sensor for user interface user interface auto turn-off, an accelerometer sensor for user interface auto-rotate and a timescape user interface. It has a loudspeaker and a 3 millimeter jack. Phonebook and call record of this cellular phone also have unlimited entries. The internal memory of XPERIA X8 is 128MB and has 168MB of RAM (random access memory), it supports up to 32GB micro SD memory card and a card of 2GB is already there in the phone box. GPRS is there up to 85.6 kbps along with EDGE technology up to 236.8 kbps, wi-fi 802.11 b/g. 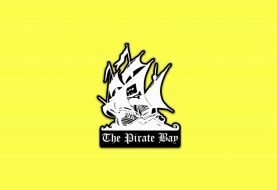 It supports HSDPA, 7.2Mbps and HSUPA, 2Mbps 3G network and contains version 2.1 A2DP Bluetooth. XPERIA X8 also has a micro usb version 2.0. It has a camera of 3.2 Mega pixels, 2048*1536 pixels with geo-tagging and supports video at VGA at 30fps lacking secondary camera. 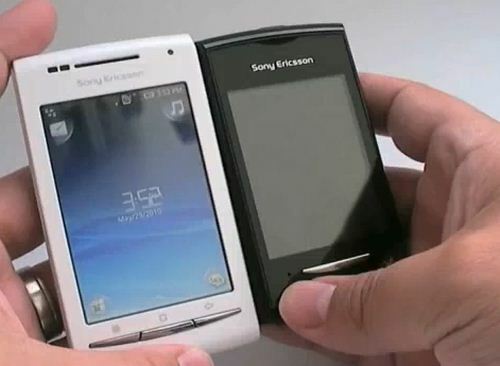 The operating system of this Sony Ericsson beauty is Android version 1.6 which is also upgradeable to version 2.1 and a central processing unit with 600 MHz ARM 11 processor, Qualcomm MSM7227 chipset, Adreno 200 GPU. The XPERIA has a stereo FM radio with Radio Data System. It also has one of the most important features of today’s cell phones that is Global Positioning System. The phone is available in different attractive colors and has MP3, MP4, WAV, WMV and WMA player, track ID music recognition, and SNS integrator, google search, maps, google talk and youtube etc. Stand- by time of the XPERIA is 446 hours in 2G and 476 hours in 3G network and talk time is up to 4 hours and 45 minutes on 2G and 5 hours 40 minutes in 3G network.